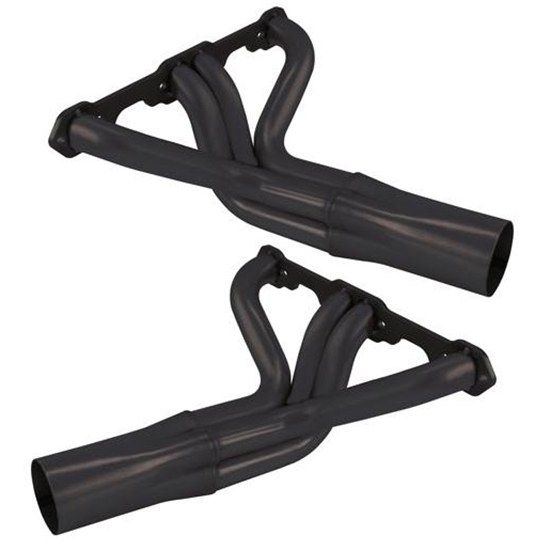 Speedway Motors saves you money with our new headers! Available for Small Block Chevy (SBC). 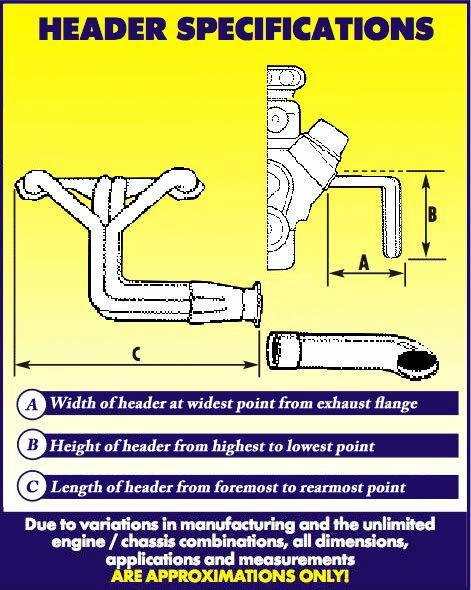 Includes gaskets and header bolts.